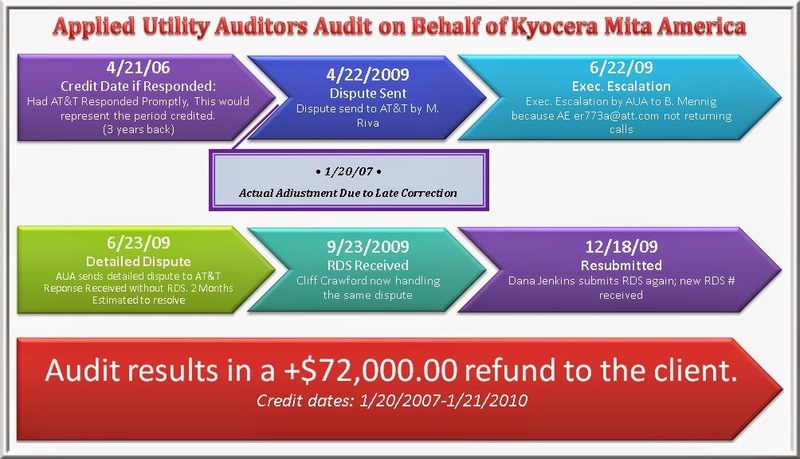 Applied Utility Auditors was able to secure a refund for three years of bill errors from AT&T to Kyocera Mita, with over $72,000.00 ultimately refunded to the client. The beauty of this? Had they not gotten a refund, they never would have paid a dime for our services. Having used Applied Utility Auditors, they had $72,000 back in their bank accounts where it belonged. It’s a no-brainer. To learn more about the audit process, click here. Is Your Phone System Limiting Productivity?